We all want to make the right decisions in life. Should I marry him? Should I move here? Should we have kids now? Should I go back to school? Each decision, whether big or small, can make a great impact on us or the people around us. So, how do we make wise decisions? 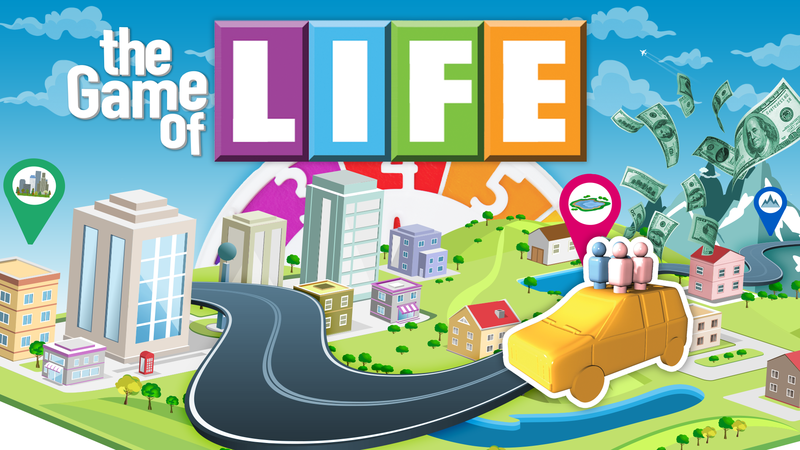 Join us as we learn how to play the “Game of Life” God’s way.